Jeff Zimbalist and Matt Mochary, who directed and produced Voy Pictures’ film debut “Favela Rising,” were honored with the Emerging Documentary Filmmaker Award last night at the Tribeca Film Festival, in New York. The award was accompanied by a $25,000 check from American Express to Zimbalist and Mochary. Judges of the category included Whoopi Goldberg, Diane von Furstenberg, Michael Imperioli (The Sopranos) and Mort Zuckerman. More than 250 films were shown during the 13-day festival. “Favela Rising” is the electrifying story of a man and a movement, a city deeply divided and a vision for a community finally united. Haunted by the murders of his family and many of his friends, the film follows Anderson Sá, a former drug-trafficker who turns social revolutionary in Rio de Janeiro’s most feared slum, the favela Vigário Geral. Sá inspires his fellow citizens with a new vision for a better life. 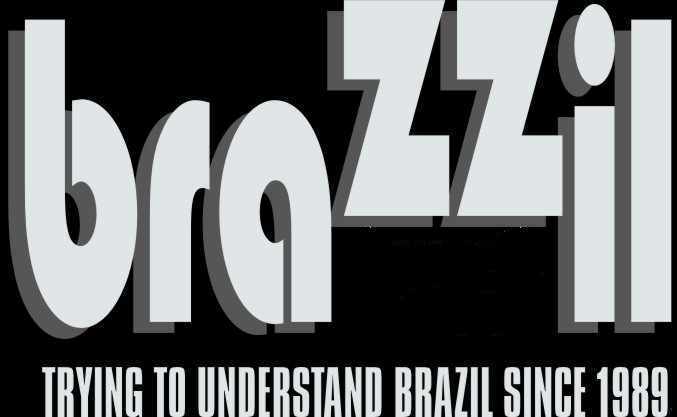 AfroReggae, the grassroots cultural movement founded by Sá and fellow favela resident José Junior to connect and inspire people through music and dance, combines the sounds of hip-hop, street rhythms and Afro-Brazilian themes. Through the movement, Sá rallies his community to counteract the violent oppression enforced by teenage drug armies and sustained by corrupt police. Zimbalist and Mochary traveled back and forth to Brazil for more than two years, living in the favela while they chronicled the rise of AfroReggae. After earning the trust and friendship of the soulful and prophetic Sá, they were permitted unprecedented access and shot astonishing footage of daily life in the slums. Zimbalist and Mochary also taught favela children to use digital video cameras so they would be confident and competent enough to document their own lives. In fact, several remarkable sequences in the film were captured by local favela youth. The resulting feature documentary is a gripping story of man’s ability to transcend violence, hunger and spiritual poverty. Espuelas said Voy plans several “special” screenings of “Favela Rising” in the coming weeks and months in New York, Miami and Los Angeles. The exact dates and locations will be announced soon. Voy Pictures, the film and television division of Voy, is committed to the production of Latin themed films that are evocative of the Voy message of optimism and self-actualization. While Voy Pictures is primarily focused on creating English-language films, the company also produces films that are inspirational to global audiences regardless of language. Voy is a media company focused on the Latin market and on those consumers discovering Latin culture. Through a suite of Voy-branded products and services including television and radio programming, films, music and publishing, as well as a television network, the company focuses on helping its consumers achieve their aspirations. Voy donates ten percent of its profit to the Voy Foundation, Inc., a non-profit organization that awards college scholarships to Hispanic youth. Voy has offices in New York, Los Angeles and Buenos Aires. Favela Rising is one of the cultural films from Brazil. I made a podcast on ‘From the À¢€™Famine AestheticÀ¢€™ to the À¢€˜Favela-PopÀ¢€™’. Click to view it at [url]http://www.ar2com.de/radiofavela-blog/?p=101[/url]. I have seen the film. It is well produced, interesting, great cinematography and uplifting. Watch for it. Go see it. You’ll be glad you did….